What Is a Wood Turning Lathe? A dust mask should be worn while using a wood turning lathe. A wooden bowl made on a turning lathe. A wood turning lathe is a machine used to spin a block of wood. Woodworkers are then able to use various tools to shape the wood evenly. 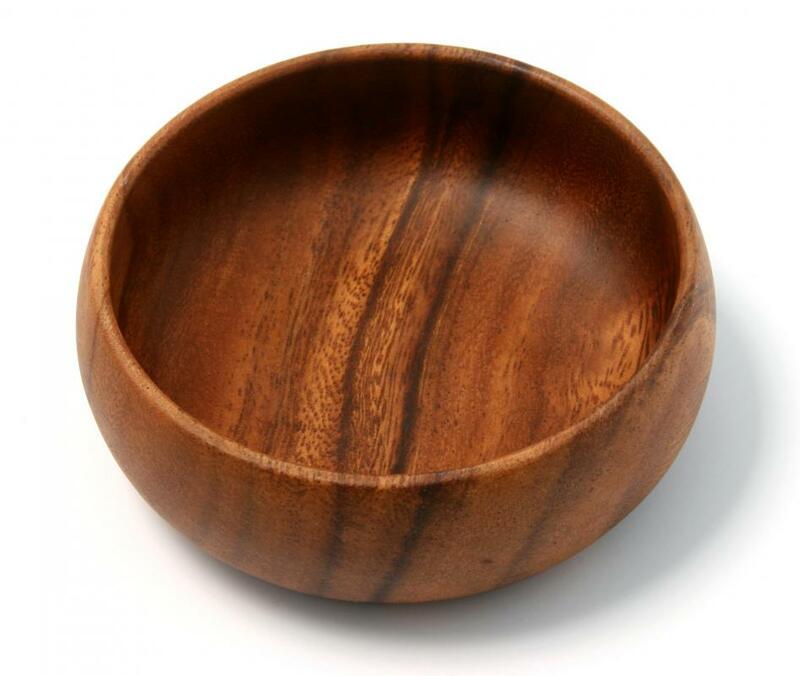 Round wooden objects such as spindles, tool handles and wooden bowls can all be made using a wood turning lathe. The earliest lathes are believed to date to ancient Egypt, and they used a bow to rotate the block of wood. Modern machines are powered by electric motors, but use the very same principles as these ancient lathes. A block of wood is clamped into place and spun rapidly, allowing the craftsman to work on the entire diameter of the block at one time. Items made on a wood turning lathe have a shape that is smooth, round and even. Woodworkers are able to use a wood turning lathe to create a variety of shapes. Tool handles and baseball bats are tapered for a comfortable grip. Results can also be repeated, meaning that the craftsman is able to create identical chair legs and spindles. With sufficient skill and practice, wood can be made into nearly any rounded shape using a wood turning lathe. In addition to a wood turning lathe, the woodworker will need other tools to complete a project. Chisels are available in a number of shapes and sizes but can generally be divided into three main categories. Gouges are made for rough cutting and can quickly remove large sections of wood. Skews have flatter faces and are used to shave the wood. Splitters are pointed and are used to make sharp lines and to cut flat ends. Safety is an important issue with any woodworking tool, and a wood turning lathe is no exception. 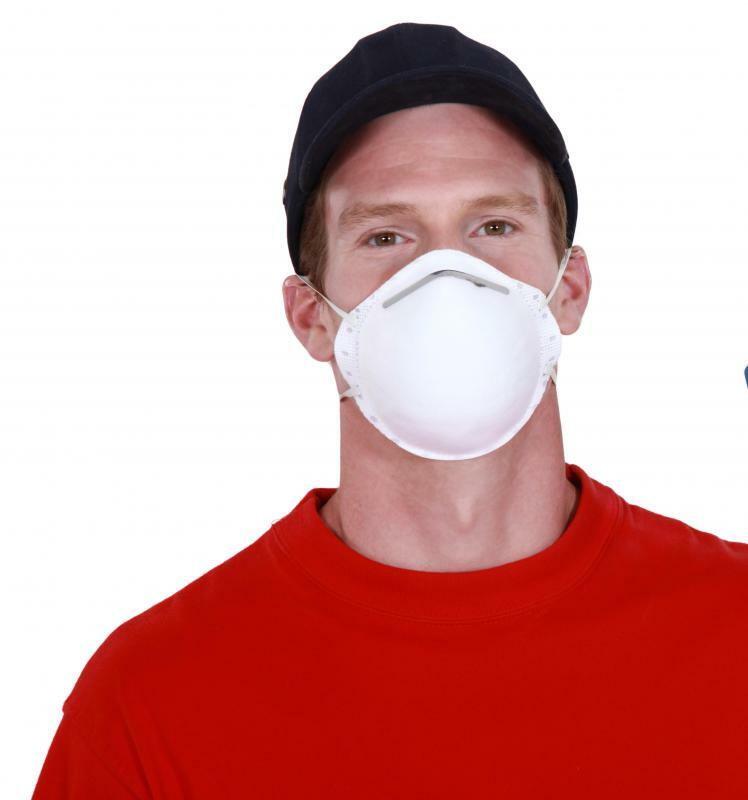 Protective eyeware is recommended, and a face mask is needed to protect the operator from dust. Of course, hands should be kept away from moving parts at all times, and no powered tool should be left running unattended. One should not operate a lathe wearing loose fitting clothing, which can get caught in the machine. Long hair can also get wrapped up in the lathe or around the project. Tying the hair back does not remove this risk. Hair should be tucked into a hat or contained in some similar manner before using a wood turning lathe. Woodworkers eager to complete a project might be tempted to lean on the chisel, digging the tool deeper into the wood. Not only is this likely to produce poor results, but forcing tools can cause them to move in unintended directions. They also might slip from the worker’s grasp entirely. How Do I Choose the Best Mini Wood Lathe? What Is a Turning Lathe? How Do I Choose the Best Lathe Projects? What is a Horizontal Lathe?